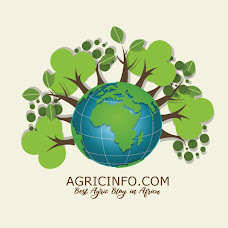 Prof. Philip Olusegun Ojo, Executive Director, National Agricultural Seed Council, (NASC) has resolved to get rid of all Nigerians manners of seed adulteration and entrench a better quality seeds system to boost agriculture. 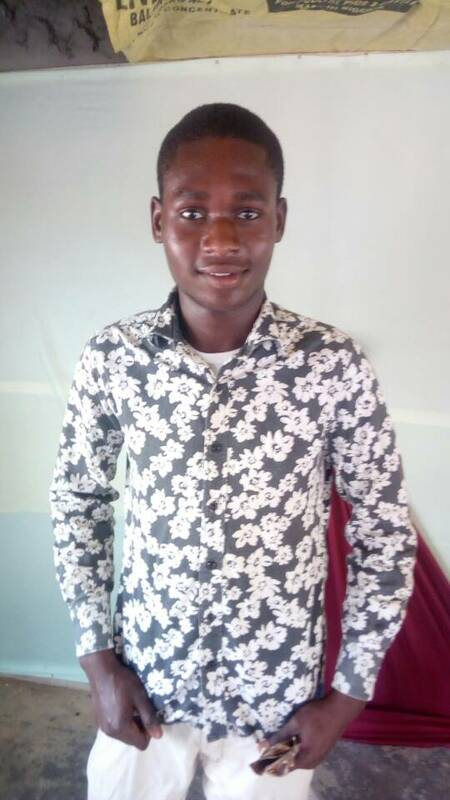 He stated this while delivering an address at a Cassava Seed Certification workshop held Monday, at National Agricultural Extension Research and Liason Setvices (NAERLS) ABU Samaru Zaria. The DG,observed that,the role of Seed Certification officers are critical to ensure the success of the program ,therefore the need for them to pay attention and benefit from the training to achieve it’s goals. Earlier in his remarks, the Chairman Agricultural Complex, Ahmadu Bello University, Zaria (ABU), Prof I U Abubakar, lauded NASC and its Collaborative partnersi for the giant stride of enhancing skills of the seed certification officers. 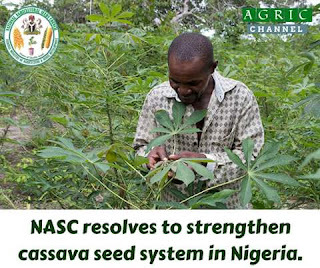 He commended NASC for the laudable effort of strengthen cassava seed system,said the Agricultural Complex of ABU has facilities to produce seedlings of sugarcane, banana, plantain, dates among others.